Welcome To West Coast Construction and Mechanical of Bakersfield! West Coast Construction and Mechanical is a General Engineering Contractor specializing in the oil and gas industry. 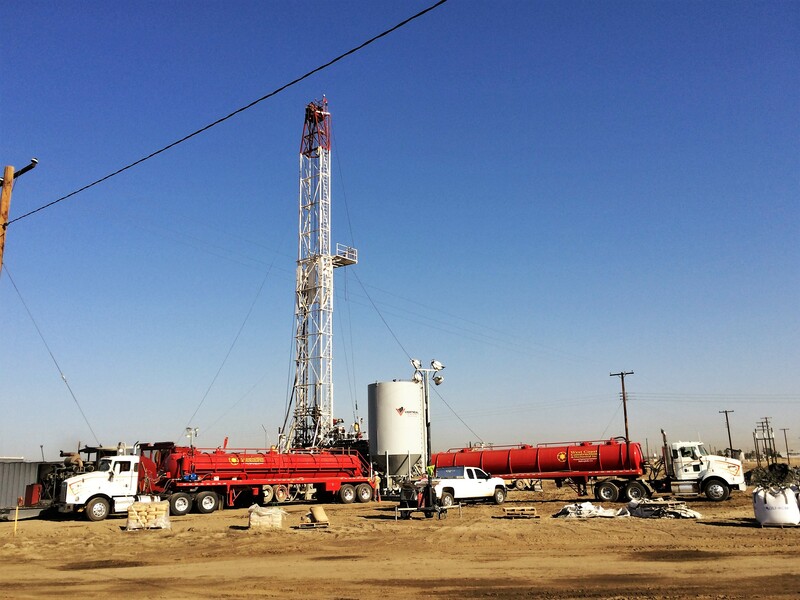 Located in Bakersfield, CA, WCCM has over 80 years of combined experience in providing fabrication, mechanical, construction, maintenance and automation and controls services to Central and Southern California. 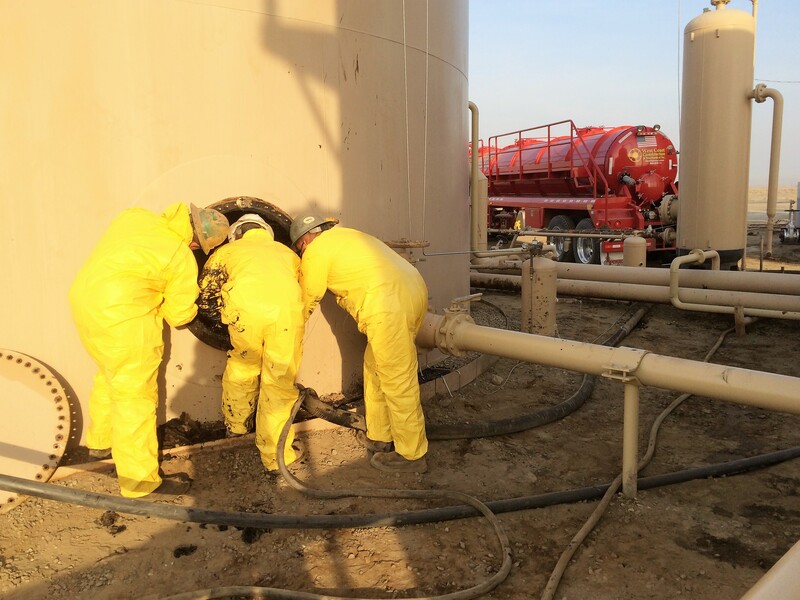 Whether you have a simple construction project needing fine grading or are starting a new oil field construction project, WCCM has the ability and equipment to get it done. Call us today to get started on your project! What construction or mechanical work do you need done? Do you need someone to design and construct an overhead power system? Looking for a vacuum truck service? Need an automation and controls system? Do you need a hydrocrane? Starting a new construction project? Need a certified welder or crane operator? Looking for someone to weld it, coat it and paint it? Click here for a full list of our construction and mechanical services.